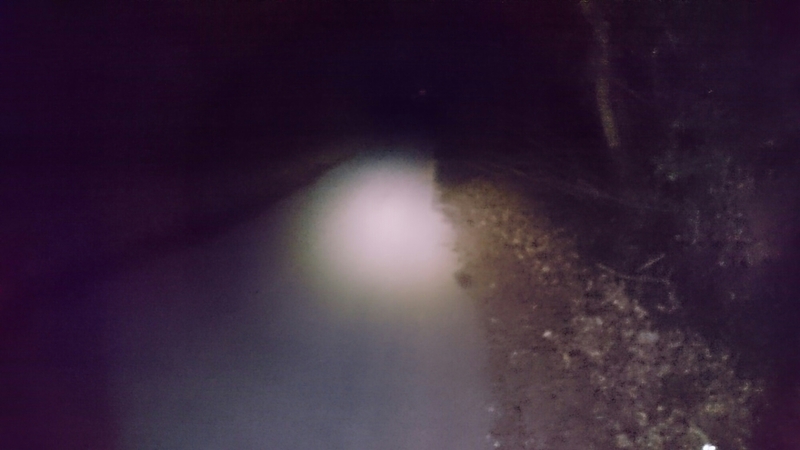 As part of my project Ultra training I invariably have to run at night, in fact eventually I will have to race at night. To make this possible I use 2 torches. 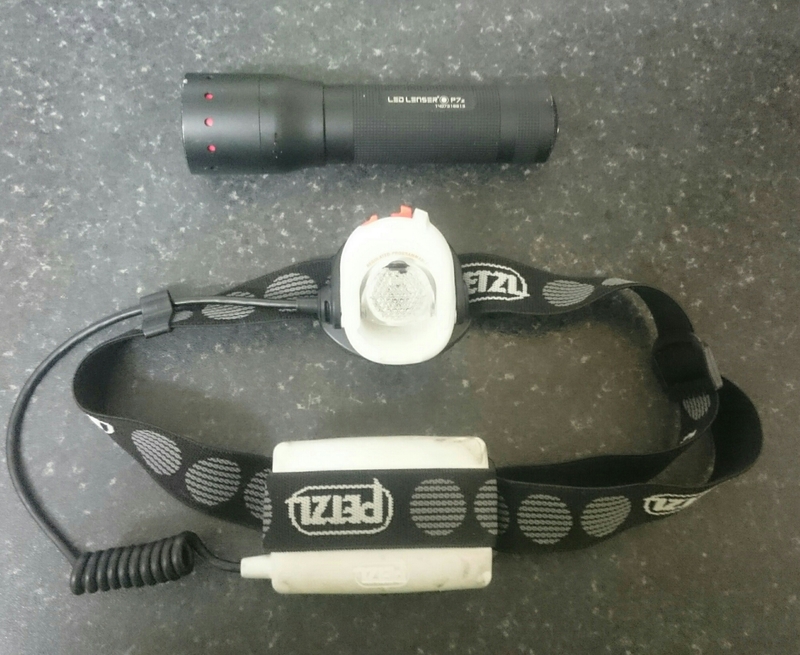 As you can see I use a Petzl Myo Xp head torch and an lenser P7 hand-held. As you can see the combination of the two is more than adequate to light the road or trail ahead. My reason for the two is to allow me to both light me immediately vicinity as well as seeing out ahead of required. I also always carry a spare P7 as well as batteries in my backpack just to be safe.